Discussion: The particulars in the lawsuit brought by J.D. Salinger to stop publication of an unauthorized sequel bring up several questions on the legalities of parody and satire, and what constitues infringement in those circumstances. 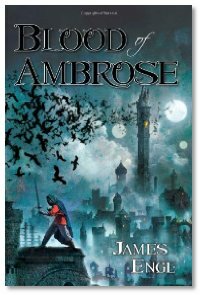 Interview: James Enge joins Michael and Michael this week to discuss his new book, Blood of Ambrose from Pyr. 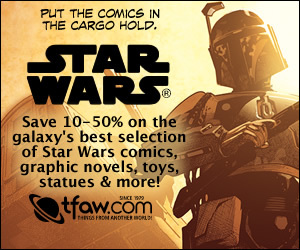 They chat about story outline and structure, intentional and circumstantial comedy and planning out multivolume series. Guys thanks for the James Enge interview. I'd never heard of him before but bought the Audible version after your interview. I am currently 3/4ths through Blood of Ambrose and have to say it's a fantastic book and Enge is the best new author I've read (heard) in years (since you guys introduced me to R. Scott Bakker's Prince Of Nothing Series).